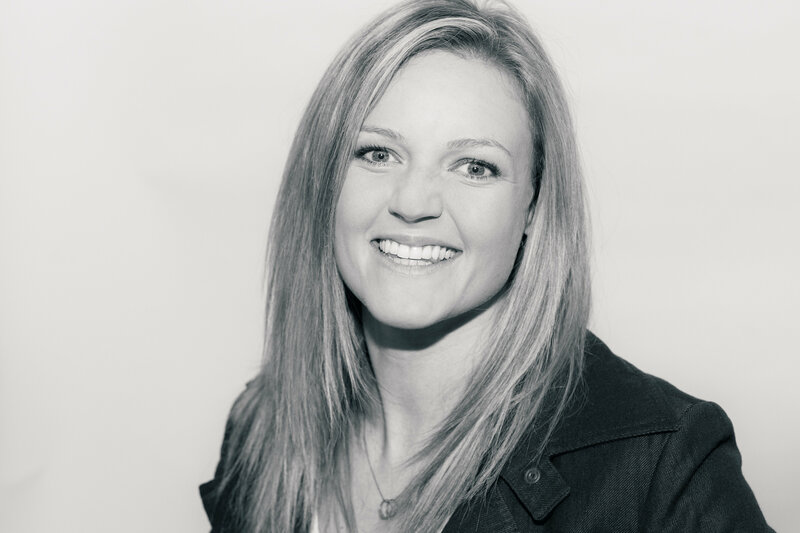 Erika Mundinger is a licensed Physical Therapist and a board-certified orthopedic specialist working in the Twin Cities area. She practices orthopedics and sports medicine with advanced training and practice in manual therapies, corrective and functional exercises, and treatment of spinal disorders. She works at TRIA Orthopedic Center, the Twin Cities’ premier ortho clinic, treating athletes from professional to “weekend warrior” levels as well as general orthopedics and is a member of the clinic’s Spine Team, helping to better advance patient access to professionals specialized to manage care of spinal disorders and injury. In 2002 she received her B.S. in Exercise Science from Montana State where she was involved in exercise physiology research and outdoor sports. In 2007 she received her Clinical Doctorate in Physical Therapy at the Mayo Clinic. She will receive a board certification as an Orthopedic Specialist in March 2015. Mundinger is also an active member, coach, and physical therapist at the Movement Minneapolis and is trained in the Gym Movement Protocol. She actively applies this biofeedback training with clients and her own patients. She also works with several trainers outside of the Movement to help bridge the gap between physical rehabilitation and returning to fitness and recreation.